LISBON LIVING Consulting assits you all along the various steps of your move to Lisbon, or elsewhere in Portugal, whether it will be for your retirement, real estate investment or other. LISBON LIVING Consulting will visit with you the carefully chosen real estate options, will be by your side for all administrative formalities, will accompany you to the lawyer and so on. LISBON LIVING Consulting will not leave your side until you have settled in. We at LISBON LIVING Consulting speak English, French, German, Spanish and of course Portugues. 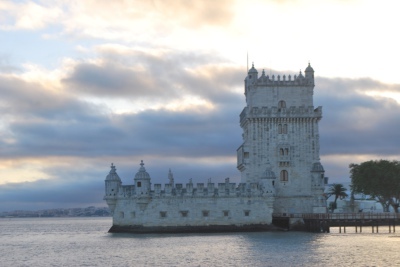 Do not let the language barrier keep you from moving forward in your Portugal project.